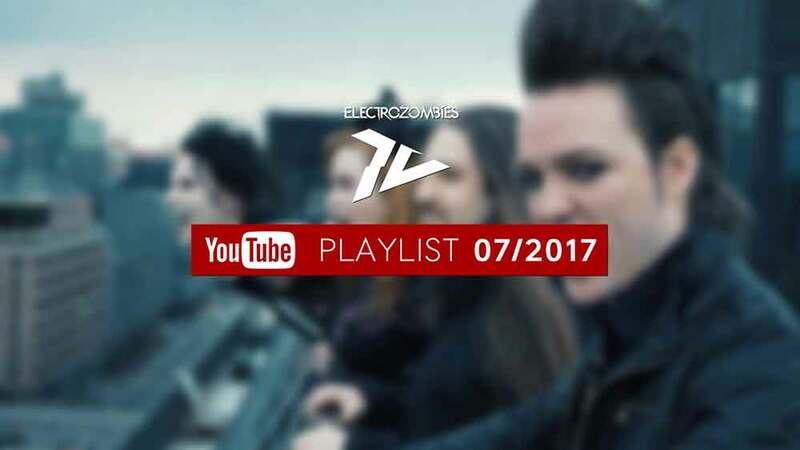 This is a selection of our favourite music videos of July 2017. 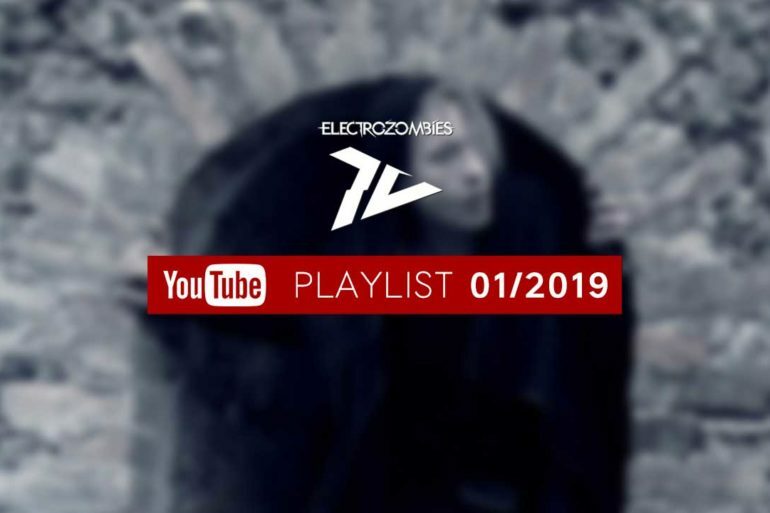 Enjoy this YouTube playlist as one of your favourite shows on music television. 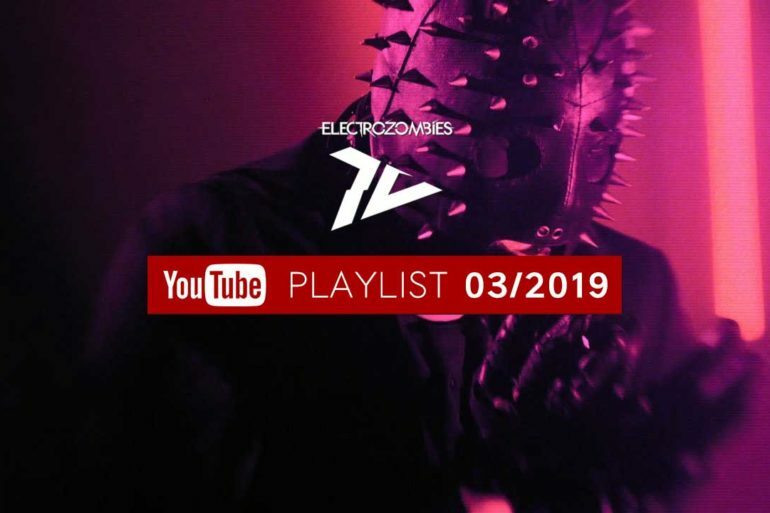 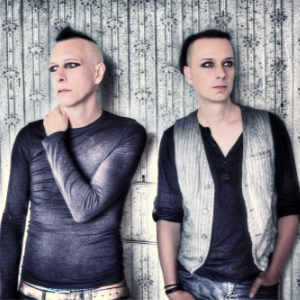 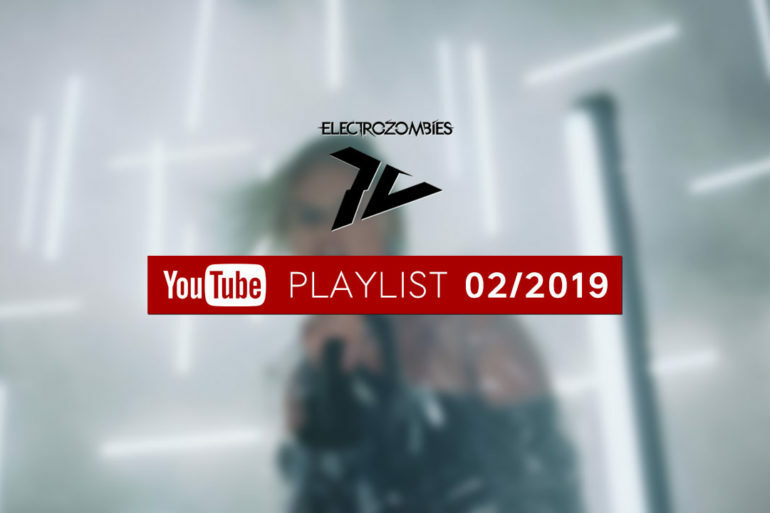 Please subscribe to our YouTube channel to enjoy your monthly ‘Electrozombies TV’ show.